Catalyst is a creative Music Supervision and Composer Agency based in Soho, London. Their roster of talented and experienced composers write music for TV series, feature films, documentaries and shorts, based in London, LA and Sydney. Their Composers are music artists in their own right, championing their own signature sounds and original scores. Catalyst and Collective Talent work together to represent their composers and sound designers for film & TV. In Production: ‘Wolfblood Series 5’ (CBBC). Genres: TV scores, Orchestral, Cinematic, Classical, Drama, Indie-folk. Other credits: Ray Mears Wild Documentaries (ITV) Wolfblood Series 3 & 4 (CBBC). For fans of: Hans Zimmer, John Williams, Alexandre Desplat. 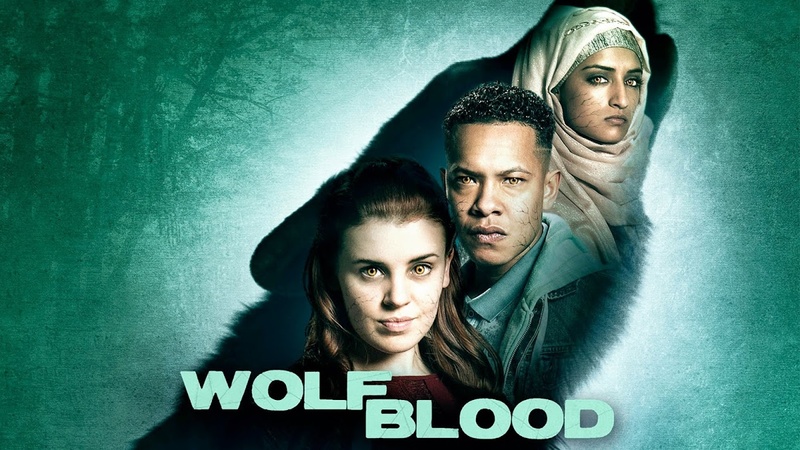 In Production: ‘Wolfblood Series 5’, (CBBC), ‘Team Khan’ Feature documentary. Other credits: La Madre Buena’ Short film, ‘Alan’ Short film. ‘BUOY’ by David Magnier. Expertise: Music licensing, music editing. original scores, sound design, re-records. In Production: ‘Team Khan’ feature documentary score. Soundscape and sound design for Warwick Thornton feature ‘Sweet Country’. Genres: Soundscapes, Minimal, Classical, Orchestral, Piano, Electronic, Cinematic. For fans of: Olafur Arnalds, Nils Frahm, Max Richter, Johan Johannson, Phillip Glass. 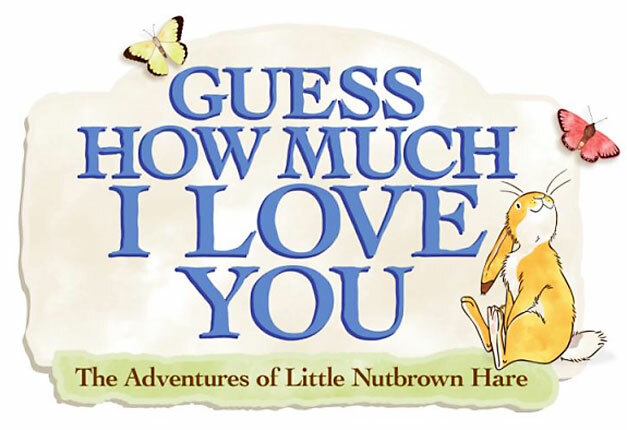 Recent Productions: ‘Guess How Much I Love You?’ Animated TV series (Netflix). Genres: Children’s TV, Jazz, Magical , Classical, Orchestral. For fans of: John Debney, John Williams, Danny Elfman.